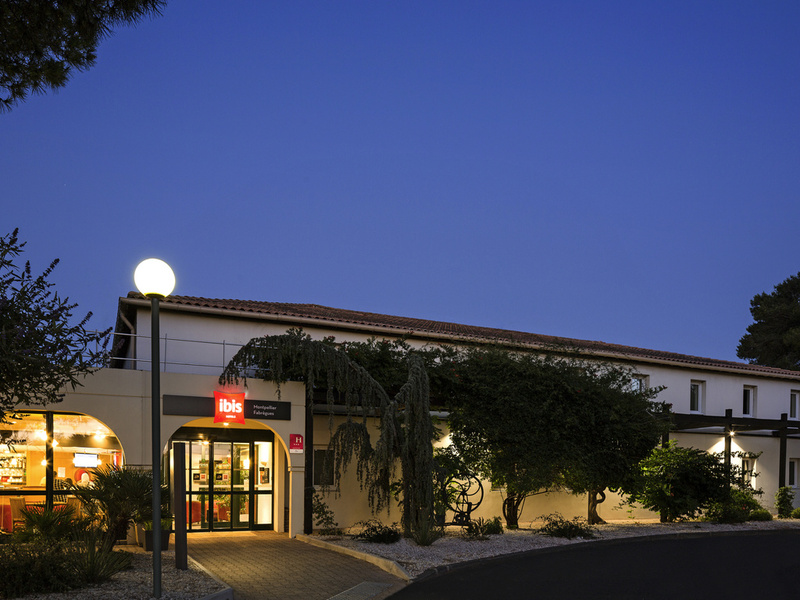 The ibis Montpellier Fabregues hotel is located in a pine forest, in a rest area on the A9 highway between Montpellier and Sète (exits 32 and 33). It offers 34 air-conditioned rooms, a terrace and a 24-hour bar open serving snacks. Free public car park. Quiet rooms nestled in the pine forest.